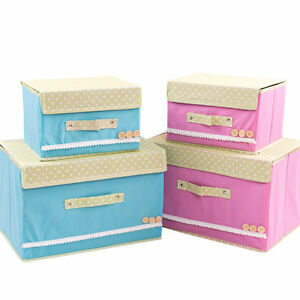 These Storage Boxes have many uses and look GREAT in any room. 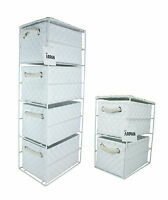 They are made from Rigid Cardboard Covered Canvas Fabric and are ideal Storage Solutions for the following. Rigid Cardboard Covered Canvas . 295 objets sont disponibles. Saisissez un chiffre inférieur ou égal à 295.